About a hundred depositors of the Mykhailivsky Bank have blocked the roadway of Khreshchatyk Street near the Maidan Square, according to an UNIAN correspondent. People do not let driving a single car, and some drivers have to turn back toward the European Square. People are holding flags "Mykhailivsky Bank: return of deposits!" They are also demanding that the President of Ukraine must fulfill his promise to return the bank deposits. Some activists are holding posters, such as "Payments to all depositors of the bank." Read alsoNBU chief voices terms of PrivatBank stabilizationThe National Police are observing the situation, which is calm at the moment. As UNIAN reported earlier, on December 16, the Individual Deposit Guarantee Fund resumed payments to depositors of insolvent Mykhailivsky Bank. UNIAN memo. 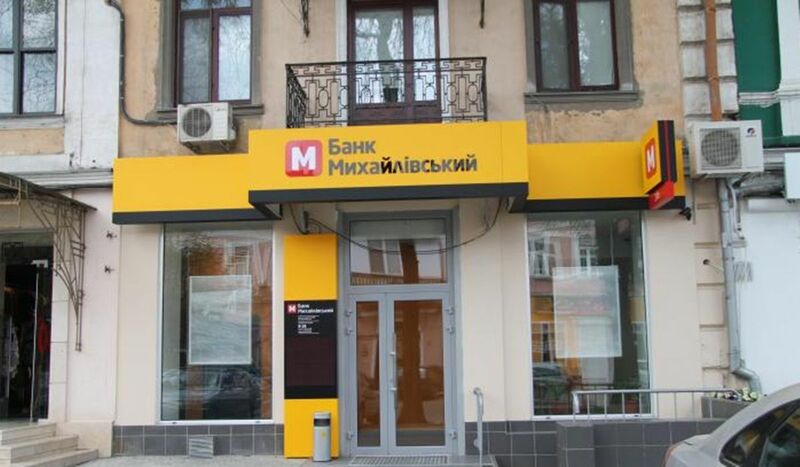 On May 23, the National Bank of Ukraine (NBU) declared Bank Mykhailivsky insolvent claiming it conducted dubious operations with individual deposits. As the NBU said on its website, Mykhailivsky was designated as a problem bank on December 23, 2015, due to risky deals; since that time, the regulator had been working with the bank's shareholder and management to settle the situation. According to NBU data, on May 20, when the bank`s Chairman of the Board Ihor Doroshenko left the post, the bank used the guise of a technical failure to hold a number of suspicious transactions on transfer of individual deposits, increasing the burden on the Guarantee Fund by UAH 1 billion - up to UAH 2.6 billion. In August, the National Police handed over suspicion notices to and arrested former head of the bank Ihor Doroshenko, who is suspected of misappropriating UAH 870 million of funds and bringing the bank to insolvency. He faces from seven to 12 years in prison with confiscation of property.